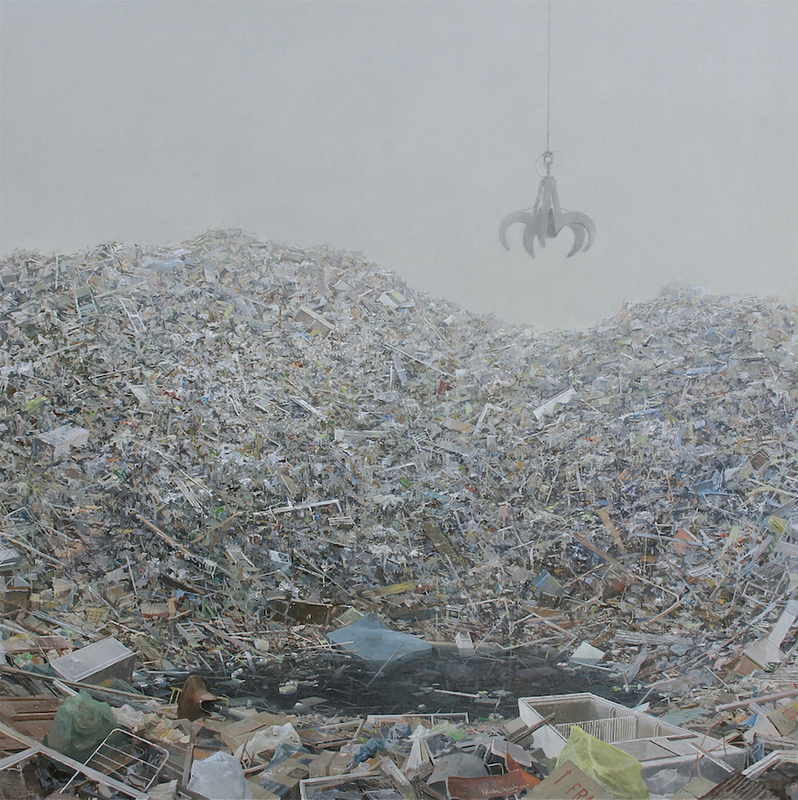 Spanish artist Joseba Sánchez Zabaleta, creates paintings that offer a different perspective on the world we live in. 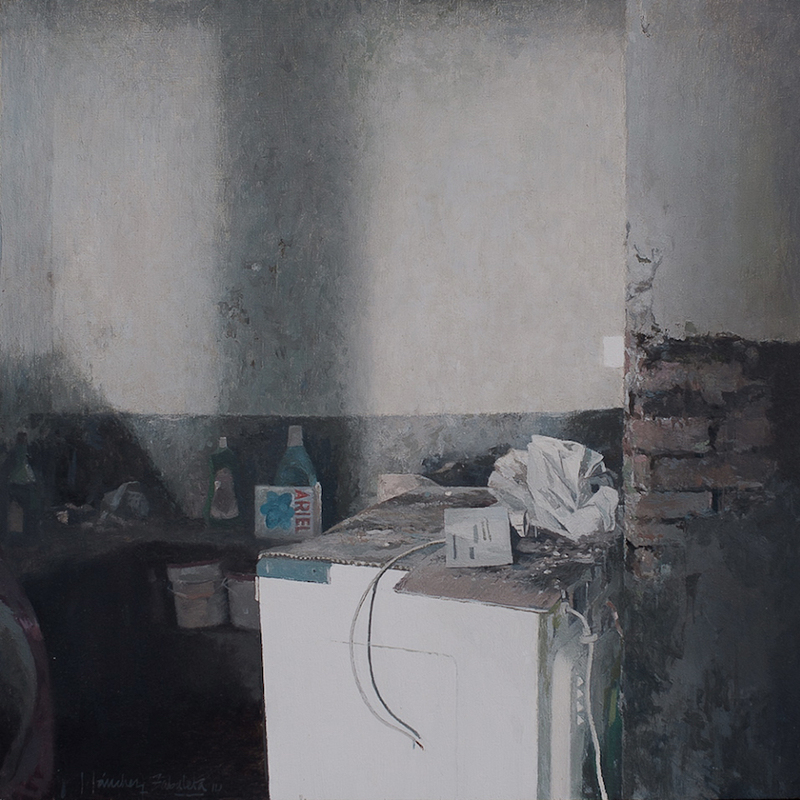 His current body of works explore his fascination with ruin from everyday objects to abandoned waste, resulting in still-life paintings that provide enchantment to the mundane. 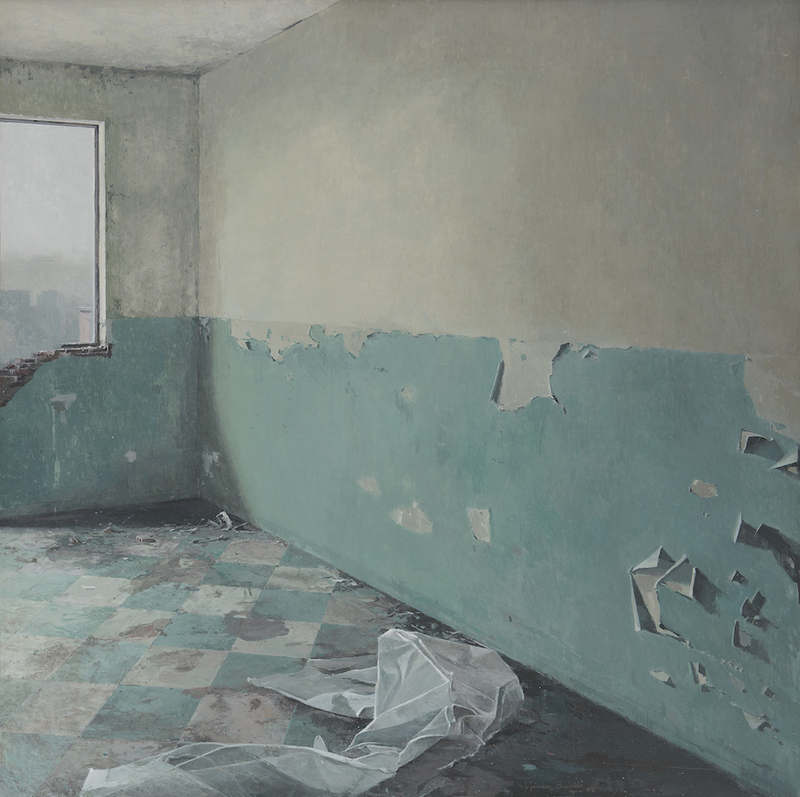 In his works, depictions of uninhabited urban spaces both real and imagined take center stage. “I have painted the No Places, vast areas of worn colors, bereft of memory and that under the dense and heavy atmosphere heavy with melancholy and sadness bide their time,” he says referring to his paintings. “I paint in the manner that I perceive things. 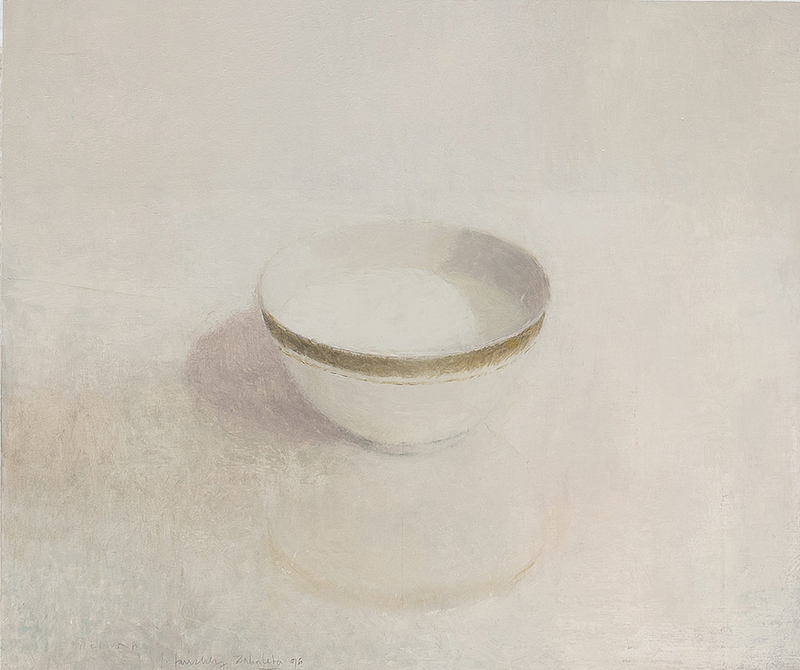 Brush strokes of abhorrence and beauty that are gently applied to the surface until the opaque transparency of a color matches that remembered reality.” In this sense, it is clear that he is comfortable moving between these worlds. 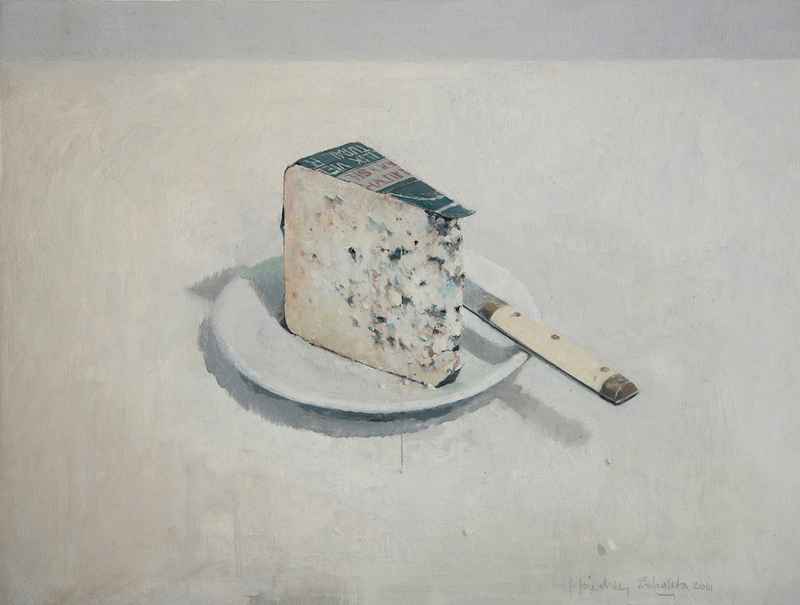 See more of Joseba Sánchez Zabaleta’s works on his website and below.